R. P. Smith & Son has been in business for over 80 years. 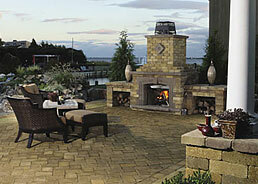 We are one of the largest producers and suppliers of masonry blocks in northern New Jersey. 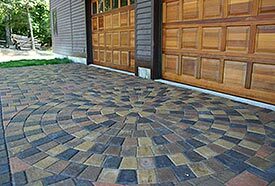 In addition to the masonry block we produce, we also inventory a large variety of concrete blocks, Cambridge Pavers & retaining wall systems, Techo Bloc pavers and retaining wall systems, Liberty Cornerstone wall block and pavers, mason tools, sealers & cleaners, additives and much more at our facility located in Succasunna, New Jersey. 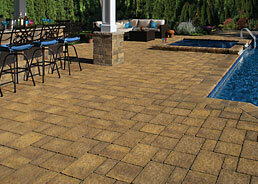 We ship our products directly to many of the largest construction projects in the northern New Jersey area. 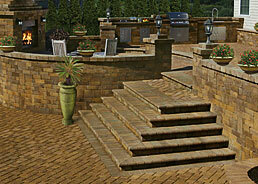 We also provide products and delivery service to many day to day customers and do-it-yourself homeowners. 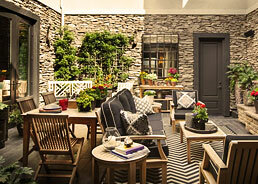 So if you have a project regardless of size give us a call and see what we can do for you. Our experienced staff is available to assist you in product selection and can help you with all aspects of your construction project. Customer service is our priority. Let us know how we can be of service to you! Visit us during our convenient store hours or call us on our customer service hotline. We will do everything we can to make your project run smoother. 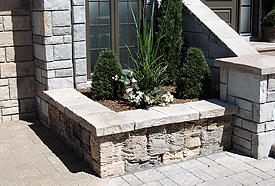 We carry only the finest products including brick, natural stone and stone veneer, and offer a wide variety of colors, styles, shapes and sizes.